WarScrap | Mine. Defend. Survive. Warscrap.io is a third-person, co-op focused 3d action io game. Fans of Battle Royale, Survival, and Third-person shooter games will enjoy Warscrap.io as a casual browser-based alternative. 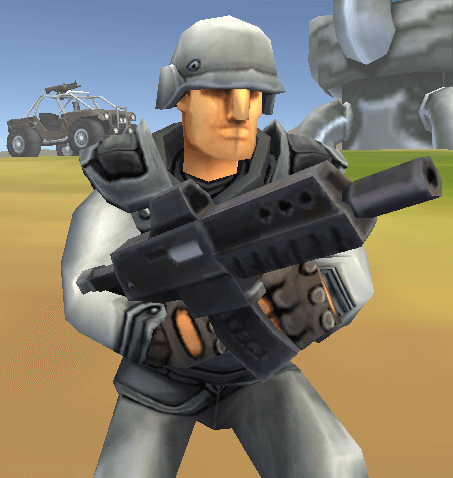 Technology used behind the game is unity, webgl and photon engine. It's not yet playable on mobile smartphones or tablets. Developed by Evil Noob, LLC.